Compatible with doors 1-5/8" to 2-1/4" thick. 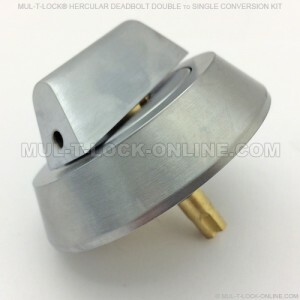 Extension Ring for MUL-T-LOCK Hercular Deadbolt (1-3/8" door) is required for doors 1-3/8" to 1-5/8" thick. 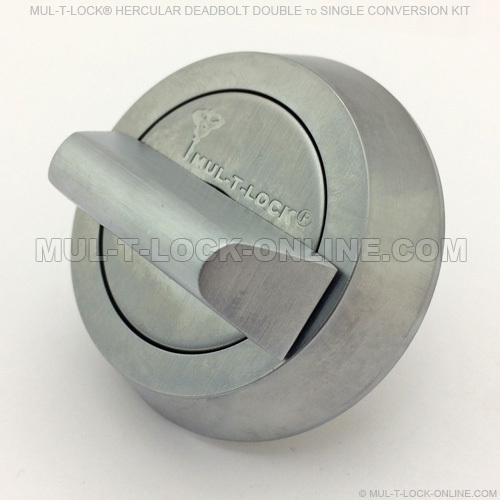 Thick Door Package for MUL-T-LOCK Hercular Deadbolt is required for doors thicker than 2-1/4"